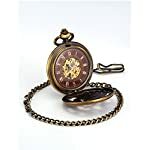 Sold by Carrie Hughes official mall；100% brand new and high quality； Package includes: 1 x Pocket watch,1 x Chain,1 x Carrie Hughes Blue Gift box, 1 x Operating instructions. (^-^) – It’s a best birthday or Holiday gifts. 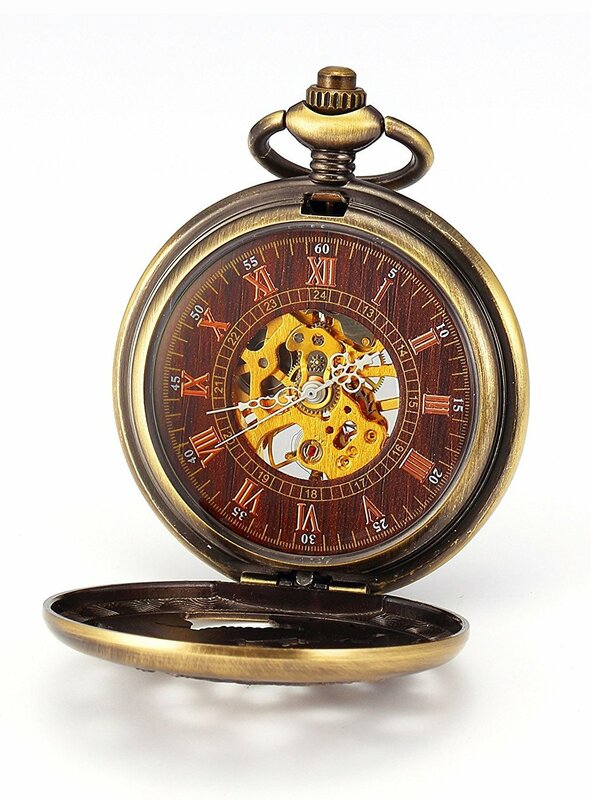 Movement type : Mechanical hand-wound（Magnetic field / temperature and impact will affect the accuracy of the watch, Daily manual winding and adjustment can reduce the deviation）(Do not violent winding, not too tight, avoid damaging the movement,Under normal circumstances 15-18 hands); No need to use battery . Please keep the watch away from magnet to avoid making the watch stop working. 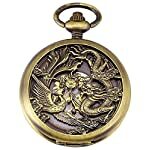 Design concept : Carrie Hughes’s ingenuity Design; Unique Bronze Dragon and Phoenix engraving Pocket Watch, Easy to read time; Roman letters dial and Skeleton design, Beautiful glass back,Insight into the mechanical work movement; Styles and types are ideal for everyday living and fashionable nostalgic activities; Also a choice for collectors who love retro items. 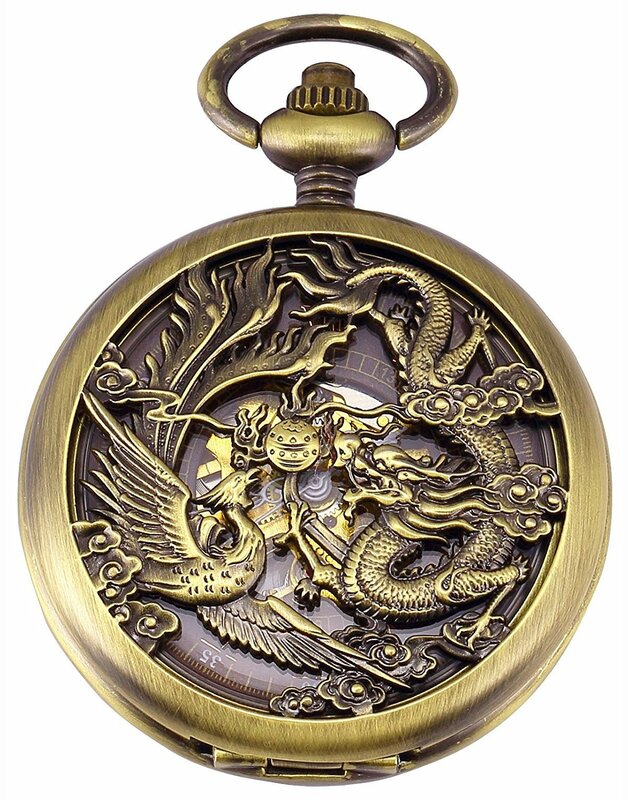 – Pocket watches under our private brand “Carrie Hughes” make superb birthday or Christmas gifts. 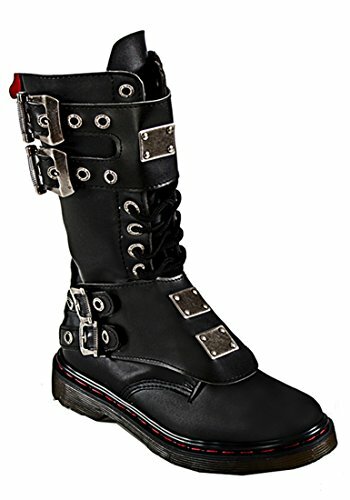 – They are also ideal for corporate gifts or for anyone looking for cool things to buy. 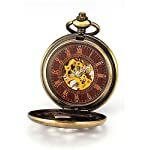 – High quality mechanical wind up pocket watch, Also a choice for collectors who love retro items. – Carrie Hughes Brand gift box package / Perfect gift for your love and family or yourself. 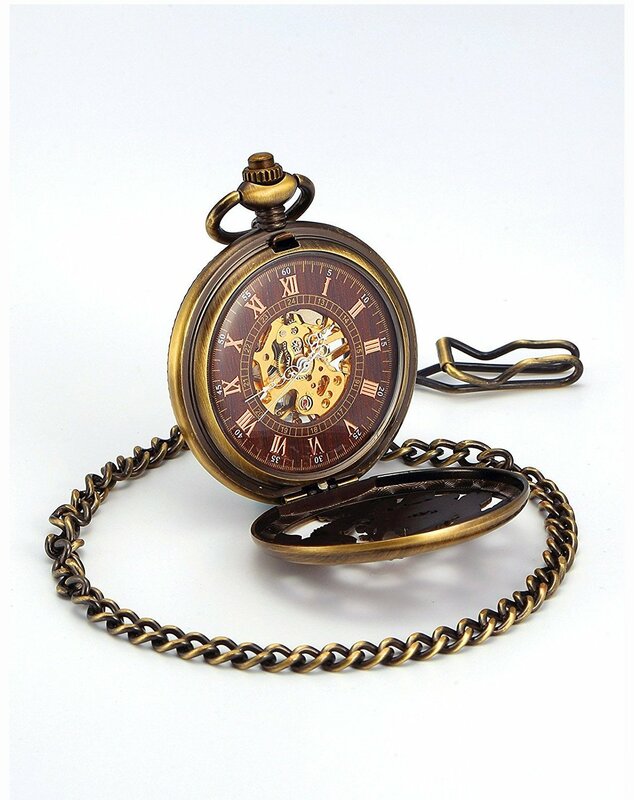 -1.When you first wear, turn the pocket watch button (clockwise) until it is full (15-20 hands). -2. Gently pull up the button, turn the adjustment time, and then press the button. -3. If you are still standing for a long time, please gently swing several times, winding a few laps. At this point it will work properly. -4. If you feel the winding is tight, please immediately stop spinning, so as not to damage the movement. 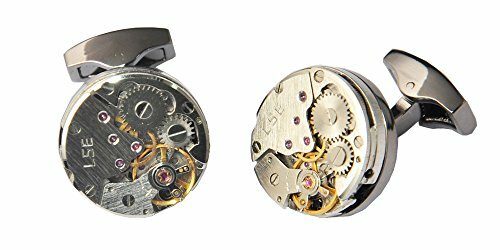 – We are a professional manufacturer of watches. 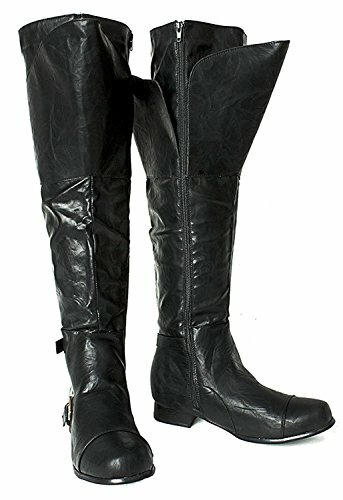 – To view more products, please click “Carrie Hughes” or search for (www.amazon.com/shops/Carrie-Hughes) to enter.